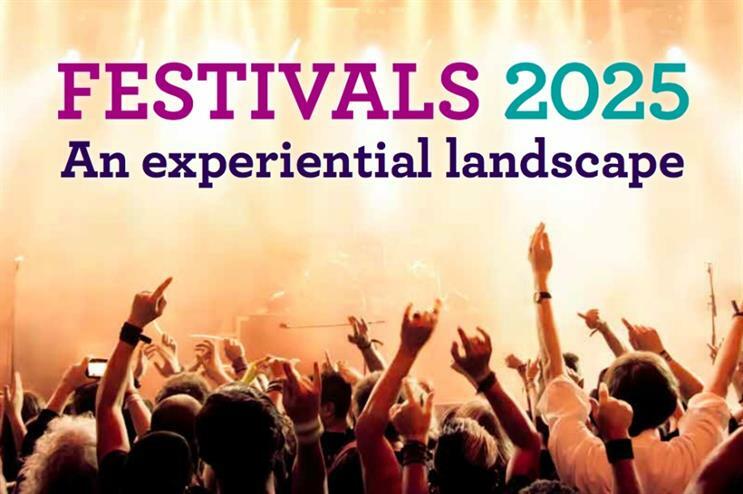 Event has published its latest quarterly report - Festivals 2025: An experiential landscape - a collection of essays, data and case studies exploring the future of brand activations at festivals. Event's subscriber-only white paper – Festivals 2025: An experiential landscape – is a collection of essays, data and case studies exploring the widening festival landscape and the new opportunities it presents for brand activations. The report contains insight from brand managers and experiential agencies, plus case studies on how brands are innovating tat festivals. Download Event's subscriber-only report - Festivals 2025: An experiential landscape here. Not a subscriber? Subscribe now.